Loft Roll (combi Cut) | North West Timber Treatments Ltd.
Loft Roll is a flexible, shot-free, unfaced, low density glass mineral wool quilt, which is lightweight, flexible, resilient and non-combustible. 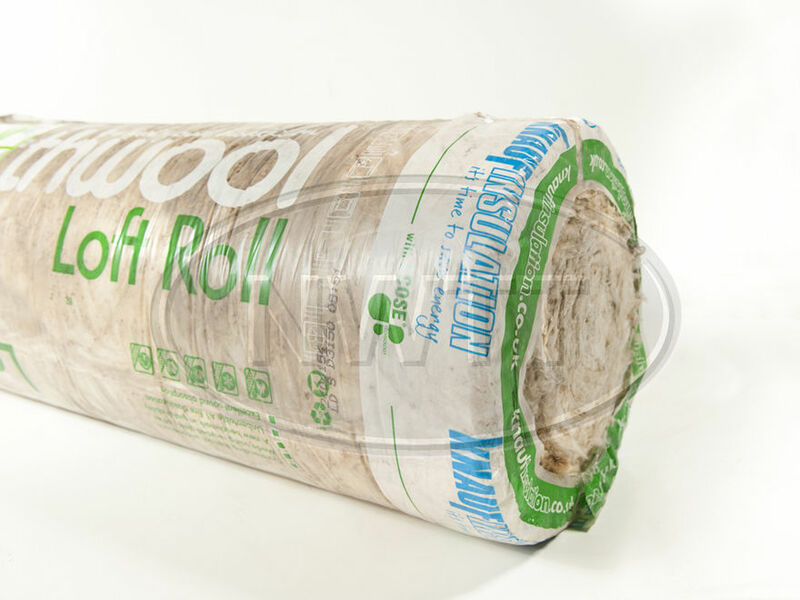 Loft Roll is odourless, rot proof, non-hygroscopic, does not sustain vermin and will not encourage the growth of fungi, mould or bacteria. If you require further information on our Loft Roll (combi Cut) give sales a call on 01942 720777 or email us on sales@nwtt.co.uk.